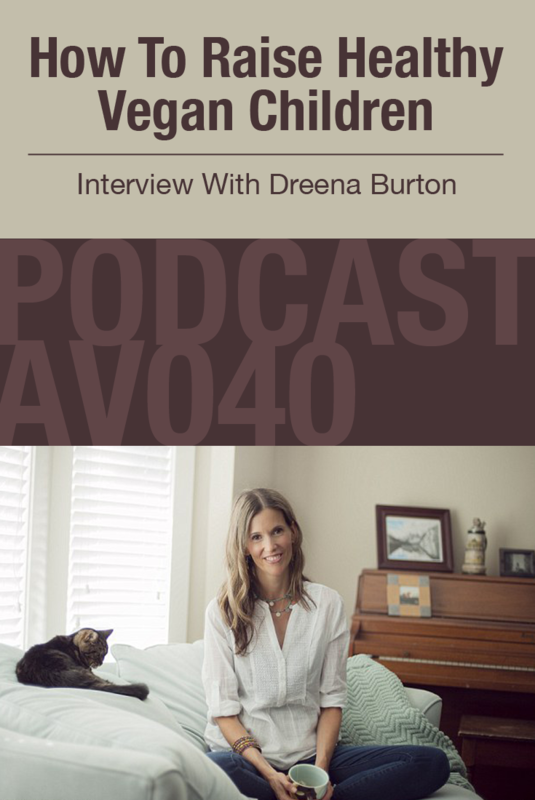 In this episode of AV podcast we were fortunate to sit down with an author, blogger and mom of three beautiful girls,Dreena Burton. The topic? Every parent knows the challenge of trying to get children to eat healthily, but with a vegan lifestyle it is quite easy. You are going to learn strategies you need to know in order to ensure that your children get all the nutrients they need and stay healthy.